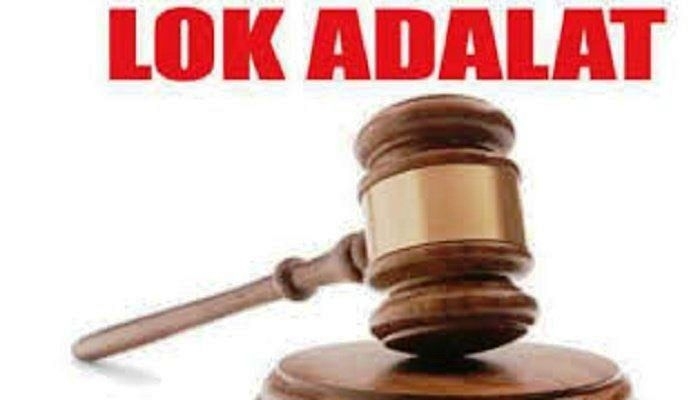 Bhopal: A Lok Adalat will be organized on February 16 for quick disposal of revenue cases in all the revenue courts of the state. According to directives issued by Principal Secretary Revenue Manish Rastogi, cases of undisputed mutation, undisputed property distribution, map bidding, demarcation, diversion, R.R.C. recovery, supply of loan books, lodging of land mortgages, land redemption, research capacity certificate, Nazul and cases under penal code will be taken up in the revenue lok adalat.